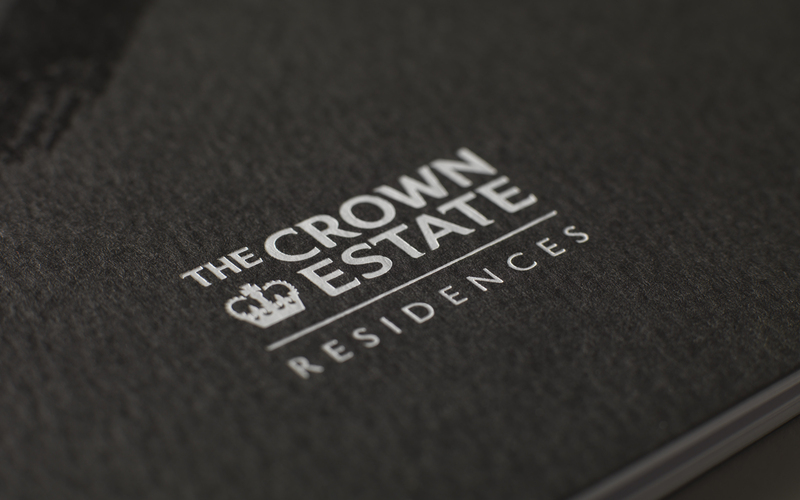 We are helping The Crown Estate to communicate just how extraordinary St James’s London really is. 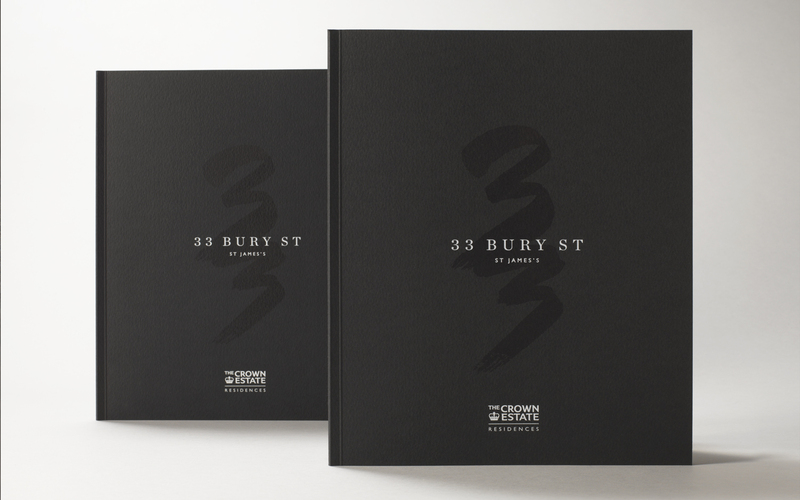 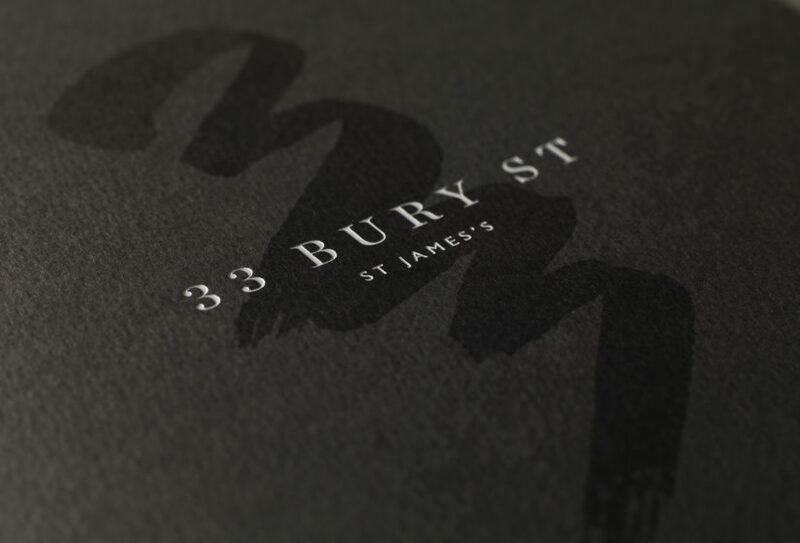 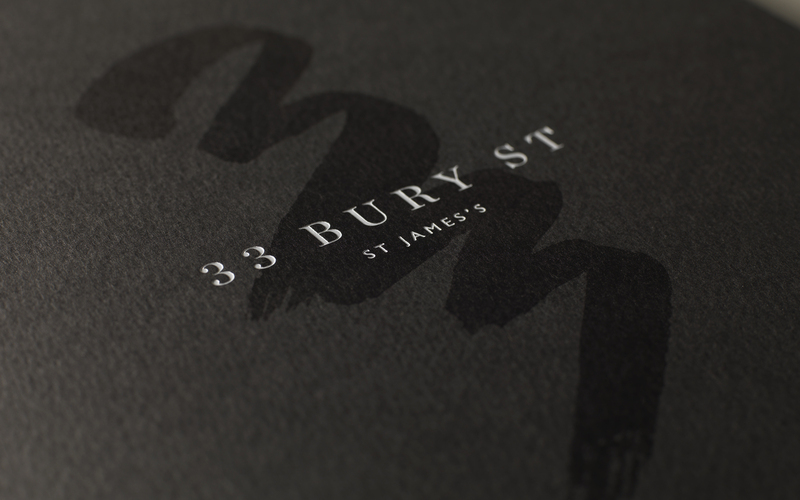 Encapsulating the ‘one of a kind’ nature of St James’s, the 33 Bury Street visual identity personifies and celebrates the area’s artistic history. 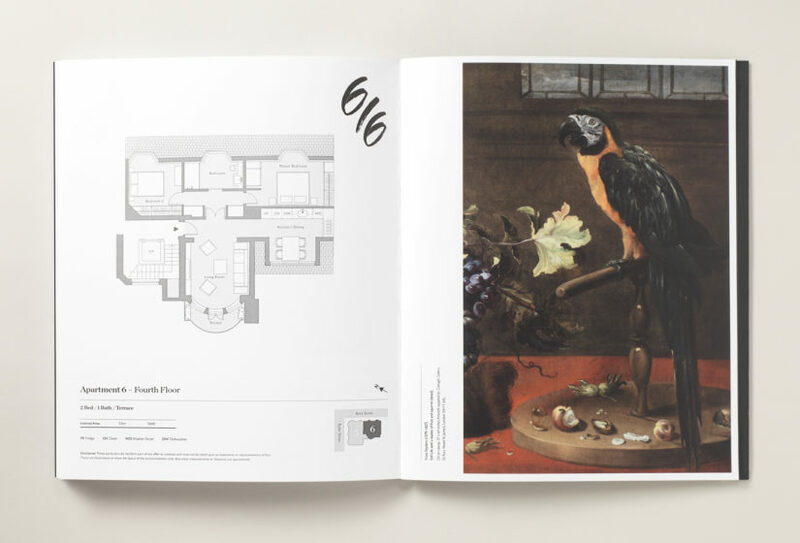 The collection of six residences occupies a spot in the heart of St James’s – one of London’s most desirable and authentic areas – among some of the best art galleries and auctioneers in the capital, including Christies, the Royal Academy of Art and White Cube. 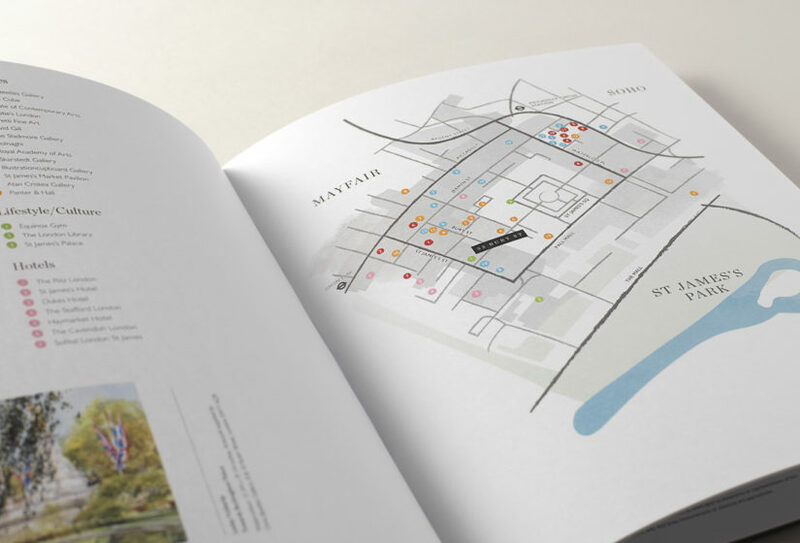 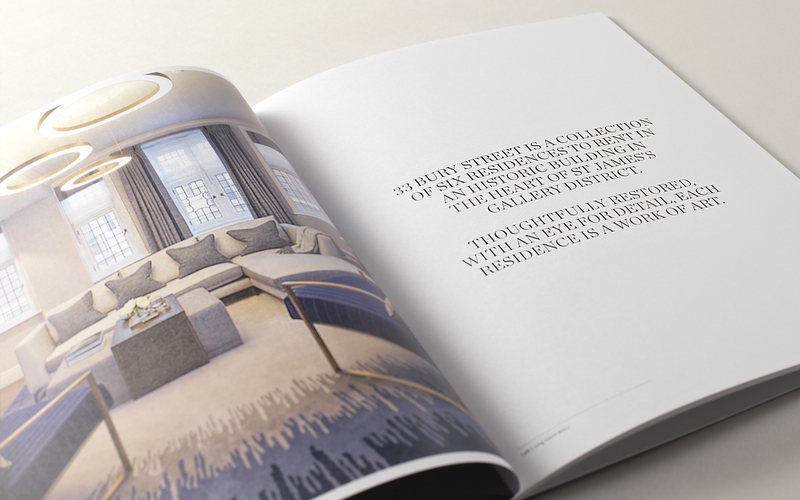 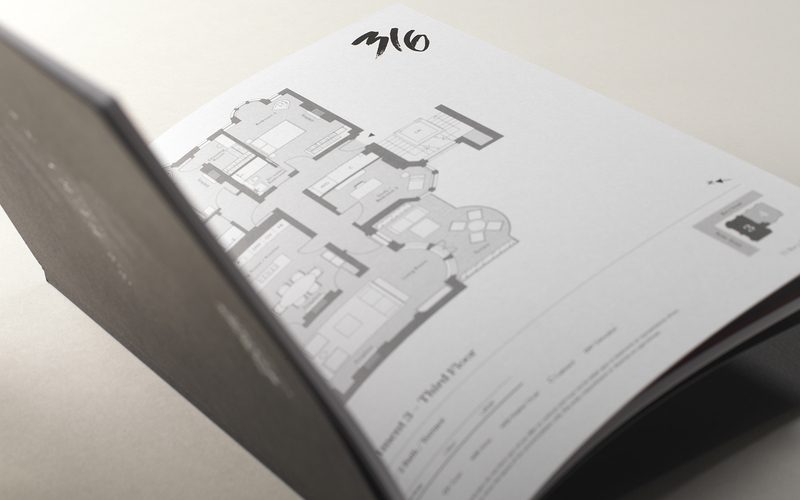 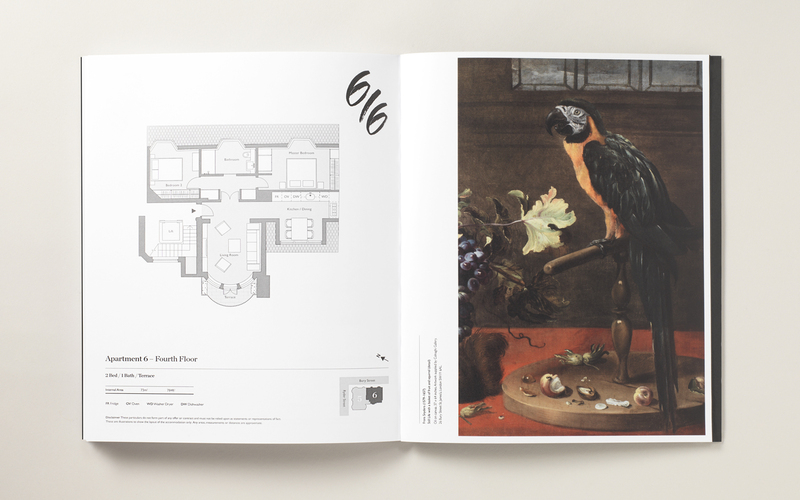 We communicated the limited edition, bespoke nature of the offering through an elegant brochure which illustrates the contemporary restoration which will make the residences at 33 Bury Street a true collector’s piece.